Hurka sausage is a very popular pork sausage dish in central and eastern European countries that is made primarily from offal, or the parts of the pig that are often tossed out, like the liver and heart. 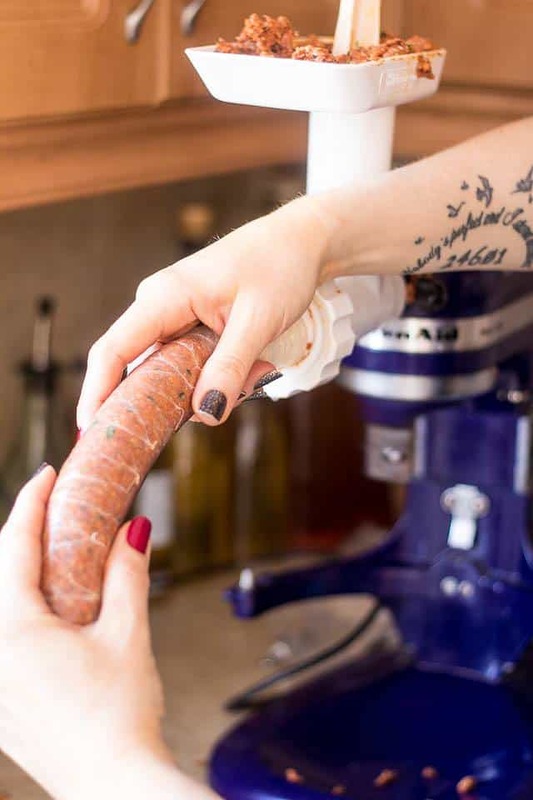 If you're looking for a creative and delicious way to make sure that no part of your pig goes to waste, read on to learn how to make your very own hurka sausage. Also called Jaternica or Jaternice in some places, Hurka originates with the custom of slaughtering a pig during the fall to provide enough meat to last through the winter. While the more well-known cuts of pork, like those used for ham or bacon, would be processed and stored for later consumption, the rest could be turned into hurka and consumed immediately so as to not waste any part of the pig. 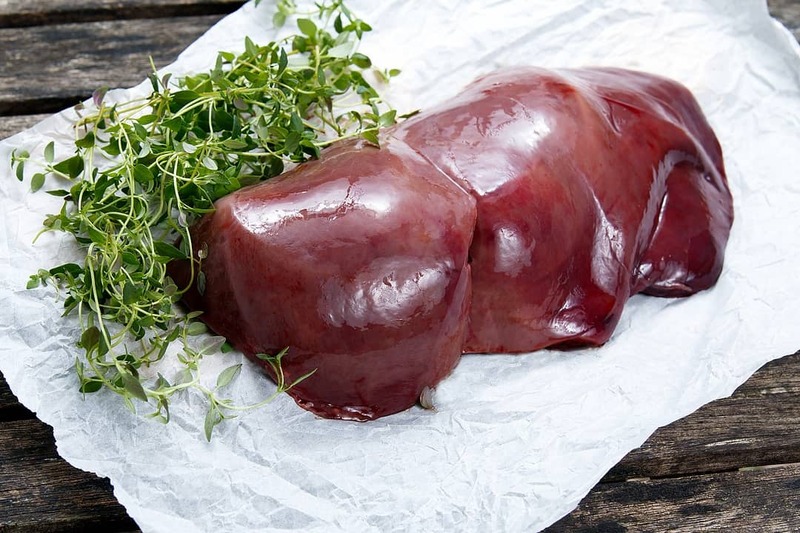 This dish is an excellent option for anyone who prefers to buy whole animals and would rather not waste any of the meat. Hurka sausage is a highly versatile food; the sausages can be made from a range of different types of pork, and they store and reheat extremely well. This dish aims to use bits of pork that are leftover once the more commonly used sections have already been stored or consumed. One of the advantages of making hurka sausage is that you have a lot of flexibility in what kind of pork you can use. It is most commonly made with pork liver and hearts, but you are free to use other ingredients as well; many people also add pork tongue or bacon. For this particular recipe, I use about 1 pound of pork liver, 2 pork hearts and 1 additional pound of bacon. Along with the pork, you will also need to prepare about 2 pounds of rice. Including rice in your hurka sausages offers a number of benefits. For one thing, it cuts some of the richness of the meat, which makes it a bit easier to eat. Rice is also a nice economical addition because it is relatively inexpensive and makes your pork stretch farther. This way, you can make more sausages with the same amount of pork and not worry about whether your hurka will leave you feeling full and satisfied. Two small, diced onions will not only add some incredible flavor to your hurka sausages but also make them more nutritious as well. Onions are packed with vitamins, minerals, fiber and antioxidant﻿s while simultaneously adding very few calories. They have been linked to a reduced risk of various forms of cancer, likely as a result of their high concentration of vitamin C and fiber. 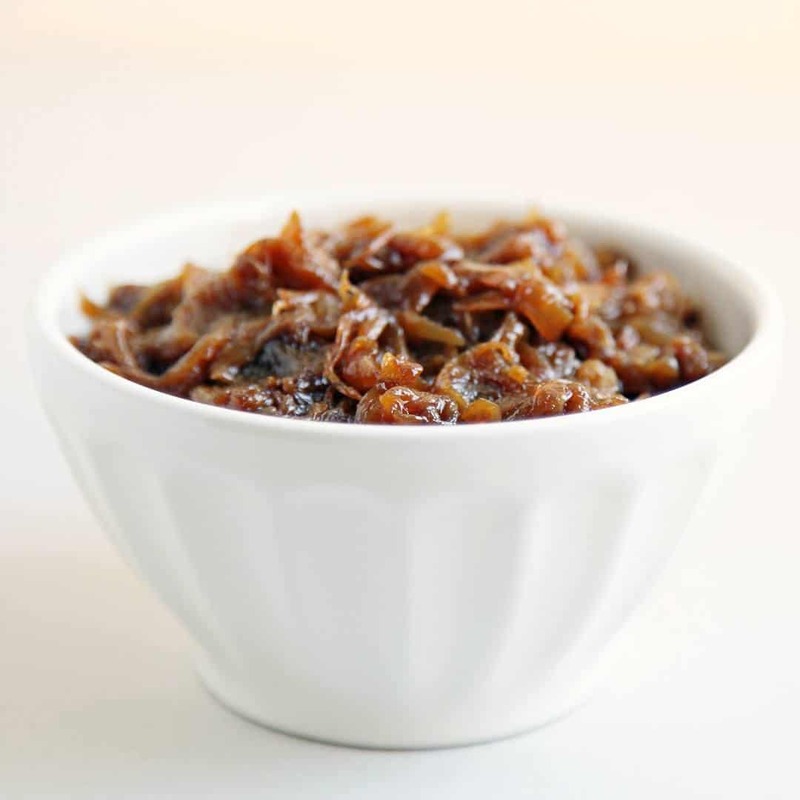 Chop your onions finely to get an even distribution of flavor and texture in the hurka, or cut them into larger chunks if you prefer bursts of onion flavor as you enjoy your meal. You could also swap out the onions for a few large cloves of fresh garlic. Garlic offers many of the same benefits as onion, but be careful as it can also overwhelm the other flavors in your hurka sausage more easily than onions. 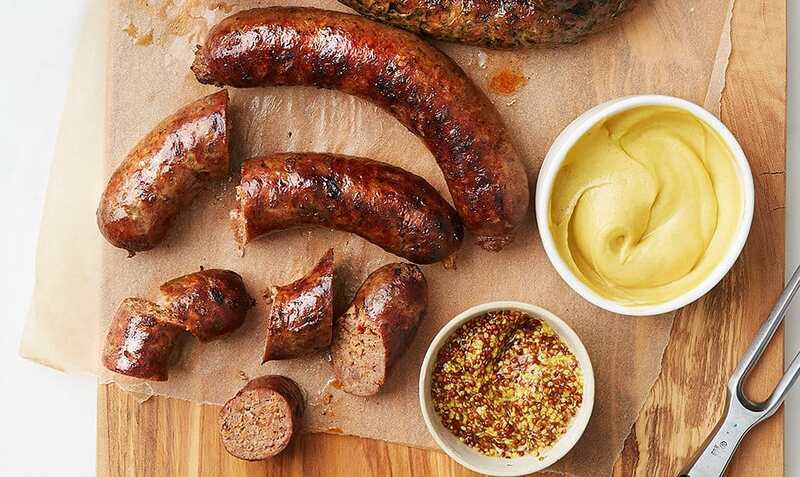 The best seasonings for hurka sausage will largely be a matter of personal preference, but I recommend adding at least 1 tablespoon of sea salt and 1 tablespoon of freshly ground black pepper to the mix. That should give you some nice additional flavor without overwhelming the meat. You can also try some other flavors, like a bit of paprika or chili powder, if you want to add spice to your hurka. Marjoram is another popular addition to this mix, and you could try adding a dash of fennel seed. A number of different spices could potentially work well with hurka sausage, so feel free to experiment with your favorites. The best casings for hurka sausage are undoubtedly the natural ones that come from the pig itself. If you are making this dish from a whole pig, then you can use its intestines as casing once they have been thoroughly cleaned. If you would prefer to skip this particular step, you can also purchase all-natural pork casings separately, or you can forego the casings entirely and simply enjoy your ground hurka on its own. If you choose to use casings, a good rule of thumb is to have about a yard of casings on hand for every pound of sausage. For this particular recipe, 10 yards of casing should be plenty. To make your sausage, you will need a few kitchen tools and utensils. Make sure your pot is large enough to fit your rice and another pot to boil the meat. Cutting board, knife and fry pan will be needed to prepare and cook the onions or garlic. Finally, you'll need a meat grinder to ensure that the pork is the proper texture to fit into the casings. 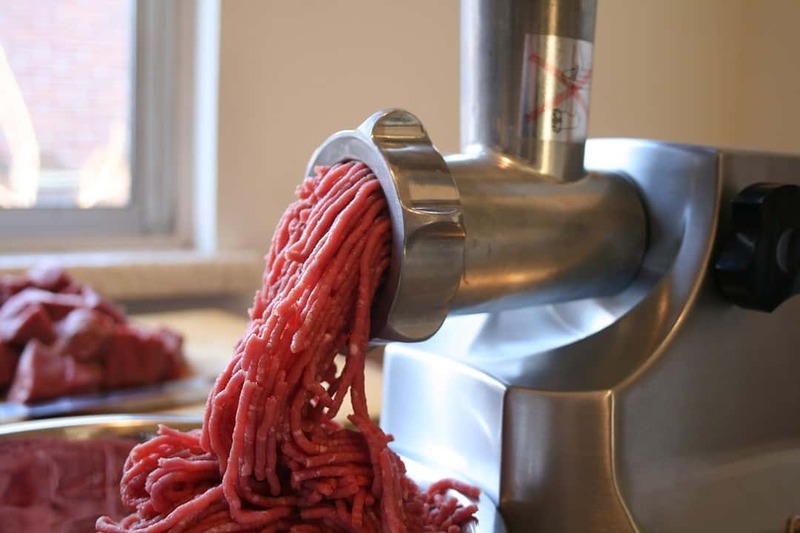 A large meat grinder is not necessary, but if you prepare sausage often, it may be worth investing in one. The first thing you will want to do is get your rice started. Pour 2 pounds of rice into your pot using a measuring cup, and be sure to keep track of how many scoops you use. 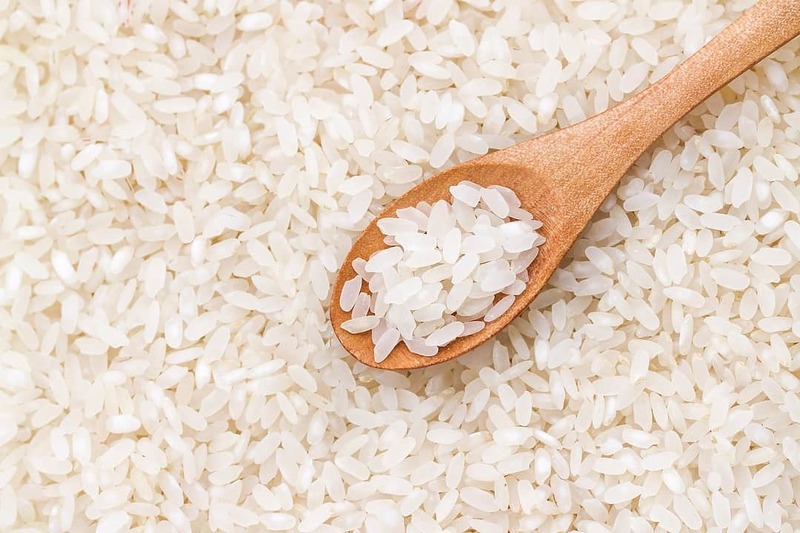 You will want to use twice as much water as rice, so if you need 5 scoops to add all your rice, then you will need to add 10 scoops of water. 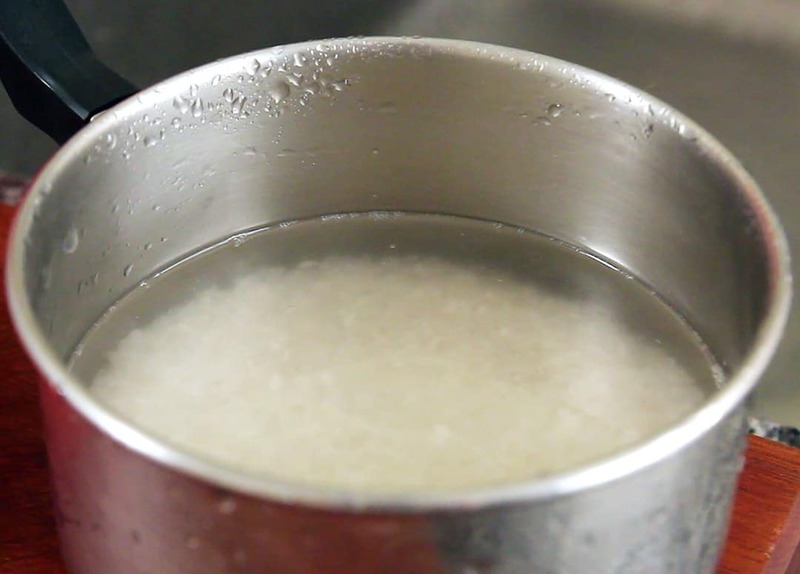 You can also give your rice a bit of extra flavor by adding some salt and oil to the water. Once everything has been added, heat the water until it begins to boil, and then turn the heat down to low and leave it there until most of the water has either been boiled off or absorbed by the rice. Take another pot with all your pork, fill it with cold water, and then bring the water to a boil. 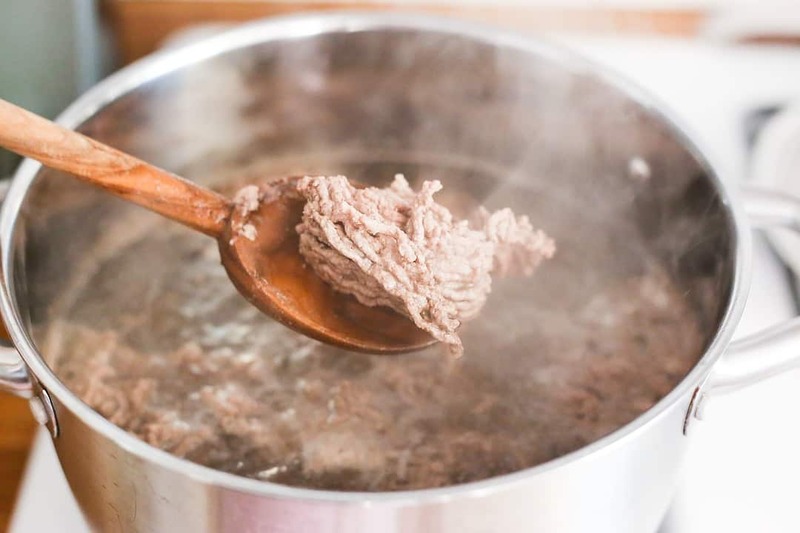 Once it starts boiling, reduce the temperature to a low or medium heat until it is steadily simmering. You will want to let it cook like this for at least an hour, keeping in mind that the longer it boils, the softer the meat will be, which makes it easier to grind later on. Now, it's time to prepare your onions. 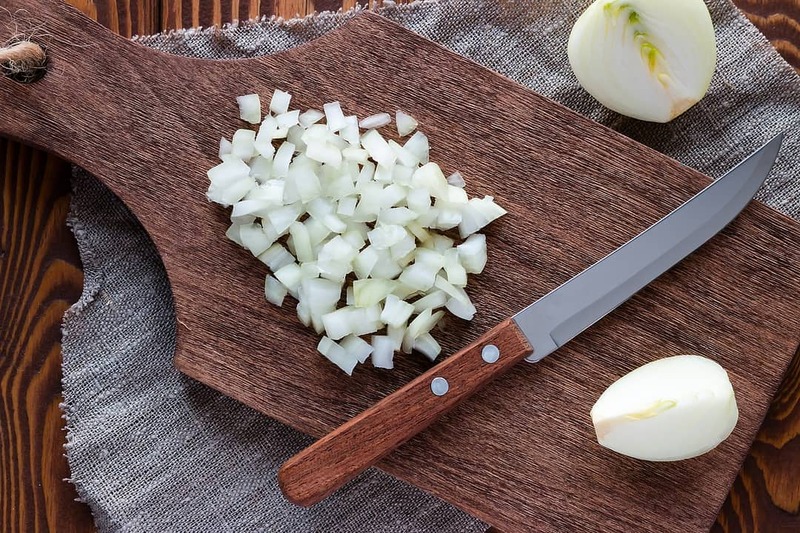 Get a sturdy cutting board and a chef's knife, or whatever you're comfortable with, and chop up your onions as finely as you like. As mentioned before, larger chunks will give you nice bursts of onion flavor while smaller pieces will give your hurka sausage a more uniform taste and texture. Once they are chopped to your liking, throw them in a pan with a bit of oil and fry them until they are nicely caramelized. You're looking for a golden-brown color. The same instructions apply if you opt for garlic instead of onions. 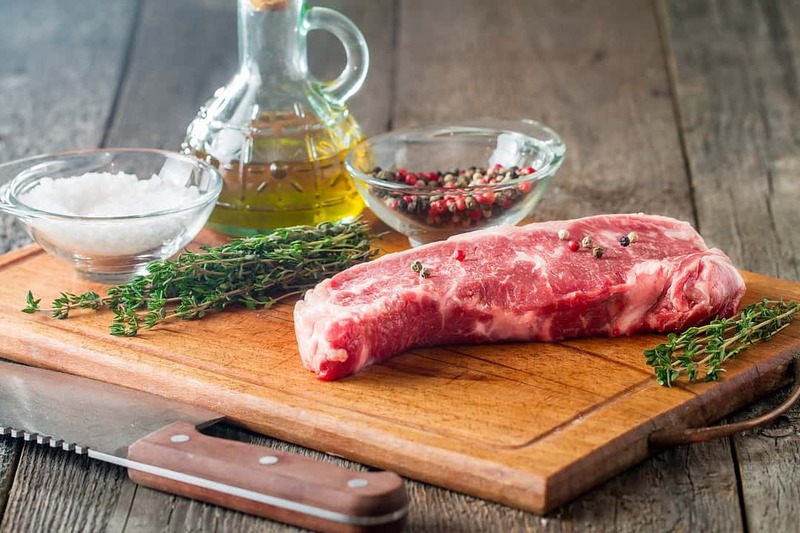 When you are satisfied that the meat has cooked enough, remove it from the water and place it on a cutting board. 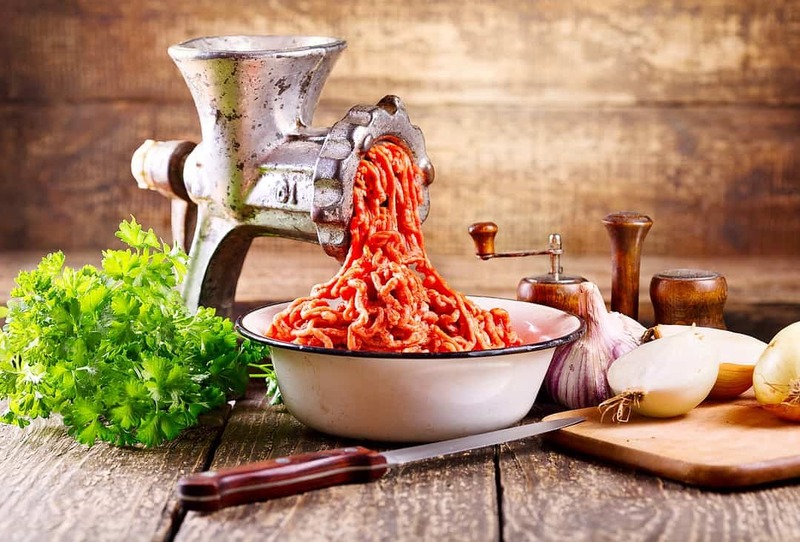 You don't have to worry about cutting it in any particular way as long as the chunks are small enough to run through your meat grinder. 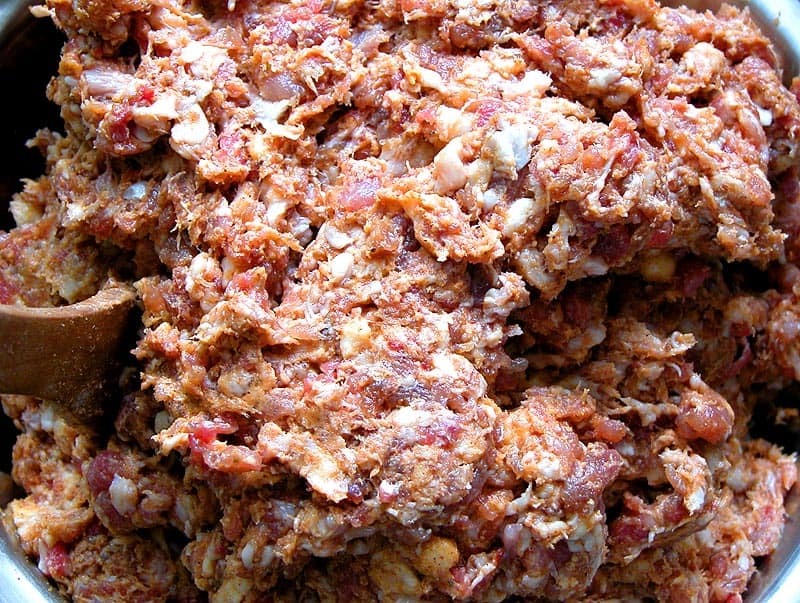 Once that is done, put the pork through the grinder, mixing the various types of meat together to create a uniform mix. Once all of the pork has gone through your grinder, throw the pork, rice and onions all together in one large container. Then, add your salt, pepper and any other seasonings that sound good to you and mix it all together. You can also add some water to make the mixing easier. Using warm water is a good idea because it will heat everything up a bit, which will make the process of stuffing the casings easier. If you decided to stuff the hurka sausage into casings, take everything you have mixed up and run it back through your grinder and into the casings. 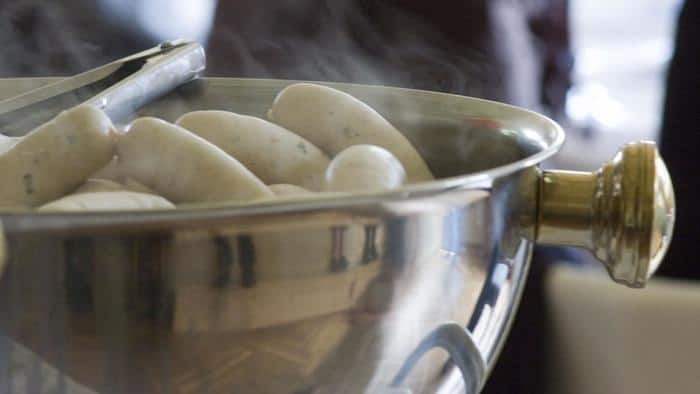 Be careful not to overfill the casings as the sausages will expand when they are cooked, and they could either split the casing or burst through the ends. Leave space at the ends of your casings, about an inch on both sides, so that you can tie them off easily. You can use the casing itself to tie the ends off, or you could also use some cotton string. 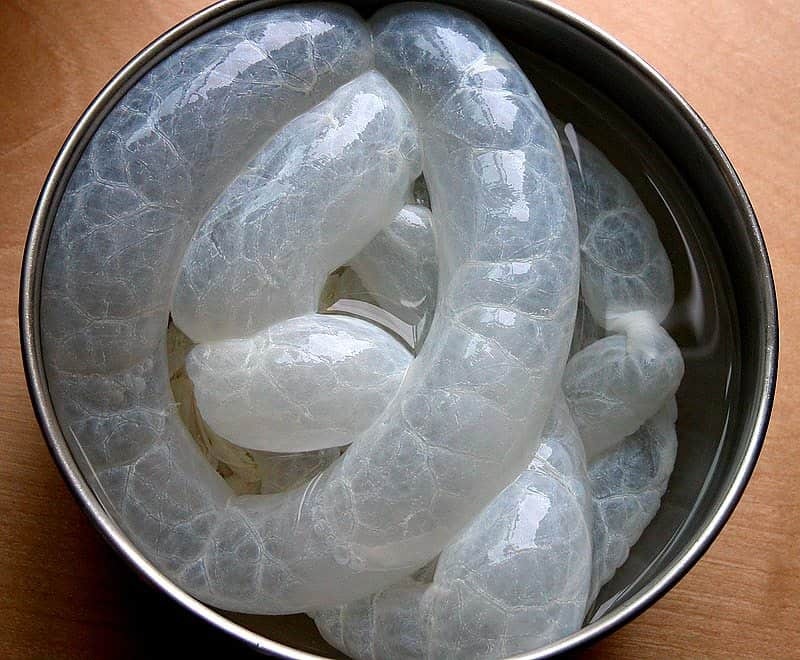 Once all of your sausage is stuffed into casings, drop them into a pot of boiling water for about five minutes. This will ensure that the meat is fully cooked, which will not only guarantee that they are safe to eat right away but also prevent any leftover hurka from spoiling early. Speaking of leftovers, one of the wonderful things about hurka sausage is that it stores very well and can be reheated almost any way you like. You can toss them in a skillet, bake them, poach them or even eat them cold. You can also split open the casing and fry the meat if you want to mix it up with some other dish. The possibilities are endless. 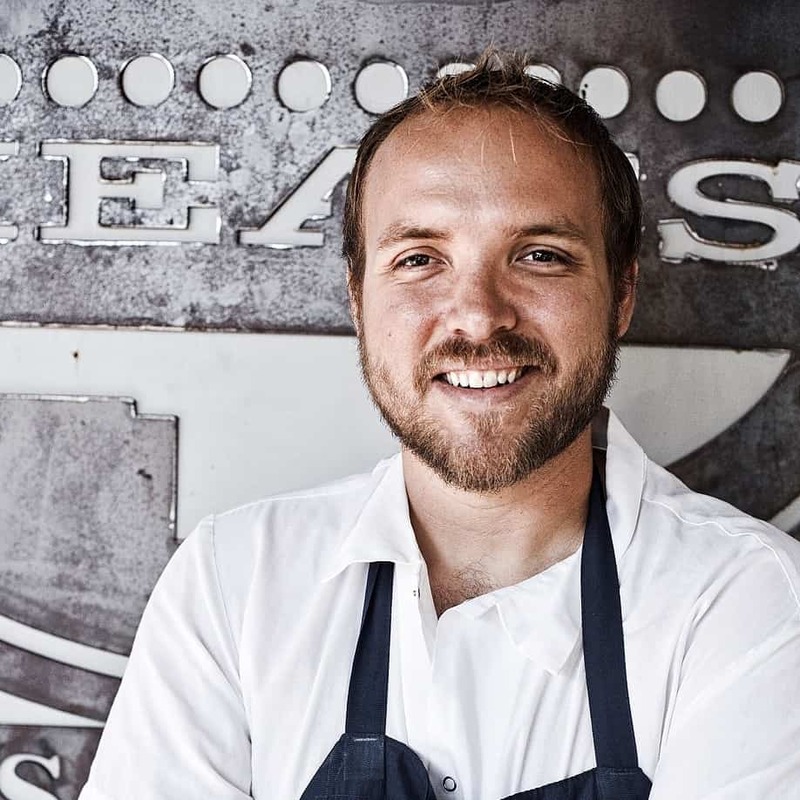 Ryan Farr, the author of "Sausage Making: The Definitive Guide with Recipes," says that he likes to cook his sausages in the back of his grill away from direct heat. The reason for this is that if you cook your sausage too quickly, the juices in the sausage will boil and make the meat expand and tear through the casing. 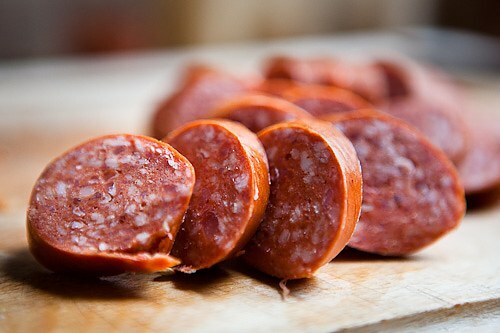 By cooking your sausage slowly, you won't lose any of the juices, and you'll also get a better texture from the casing. When making sausage at home, you should cook and sample some of the meat before going to the trouble of putting it into casings. 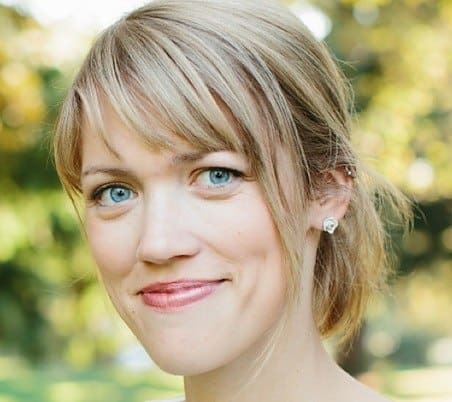 Ashley Rodriguez, a chef and the winner of Saveur Magazine's Best Cooking Blog award, says that when making sausage at home, you should cook and sample some of the meat before going to the trouble of putting it into casings. That way, you can be sure that the flavor and texture is right before you commit to sealing them up. Getting the proper ratio of fat is crucial for hurka or any other form of sausage. 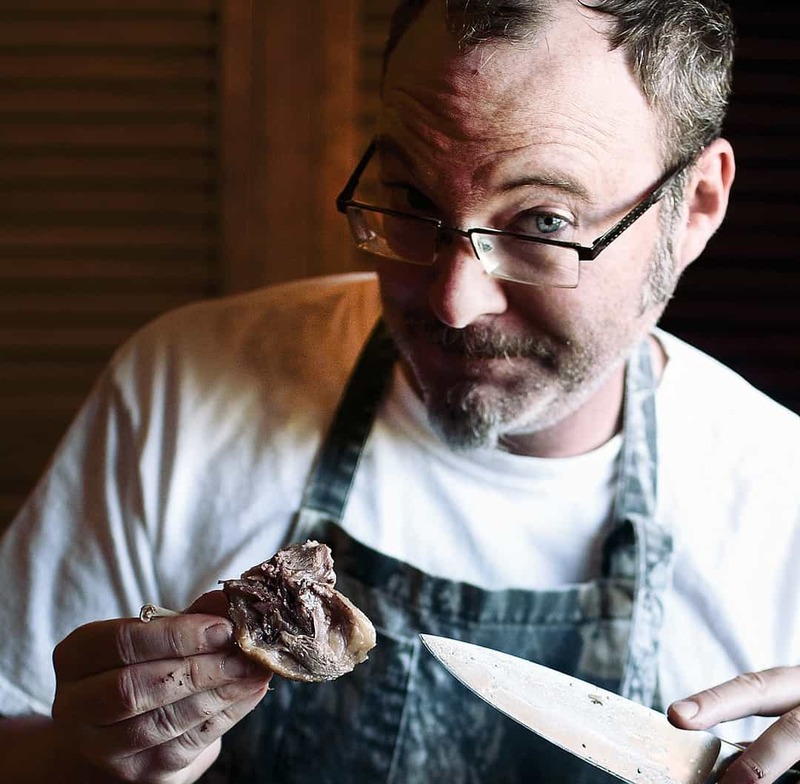 Hank Shaw, the author of "Hunt, Gather, Cook: Finding the Forgotten Feast," insists that low-fat sausages simply aren't worth eating. Shaw suggests that sausages should run anywhere from 20 to 50 percent fat although he prefers somewhere between 25 and 30 percent. In other words, don't bother trimming the fat off your pork because it's an essential ingredient. Make Your Hurka Sausage Today! If you prefer to buy your pigs whole, then there is no better way to make sure that no part of the animal goes to waste than to turn the offal and any other remaining meat into hurka sausage. Even if you only want to buy a few pounds of pork, this tasty dish is still worth a special trip to the butcher shop. In either case, I hope that you enjoyed this tutorial and will recommend it to anyone who might share your enthusiasm for sausage. Please share your feedback, suggestions and recipe ideas you might have in the comments section.